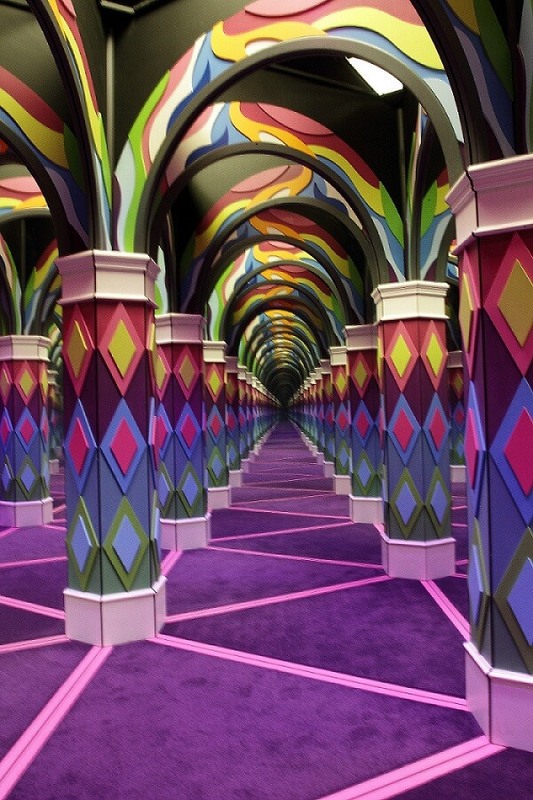 Get Lost in the Fun! 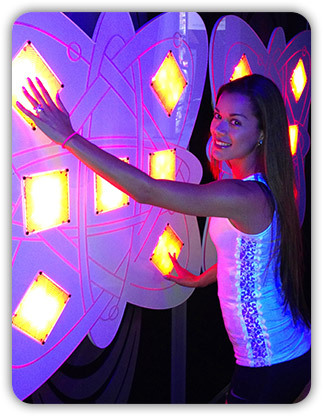 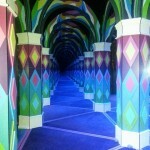 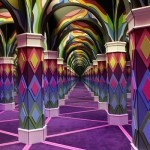 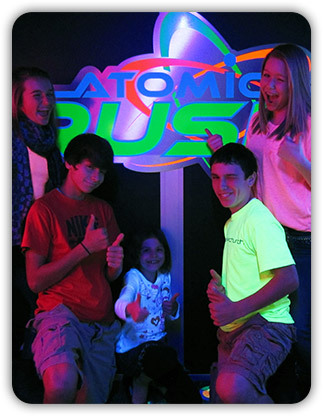 A truly mind bending Mirror Maze, The Vault Laser Maze Challenge, and Atomic Rush—It’s 3 Amazing attractions for one LOW price! 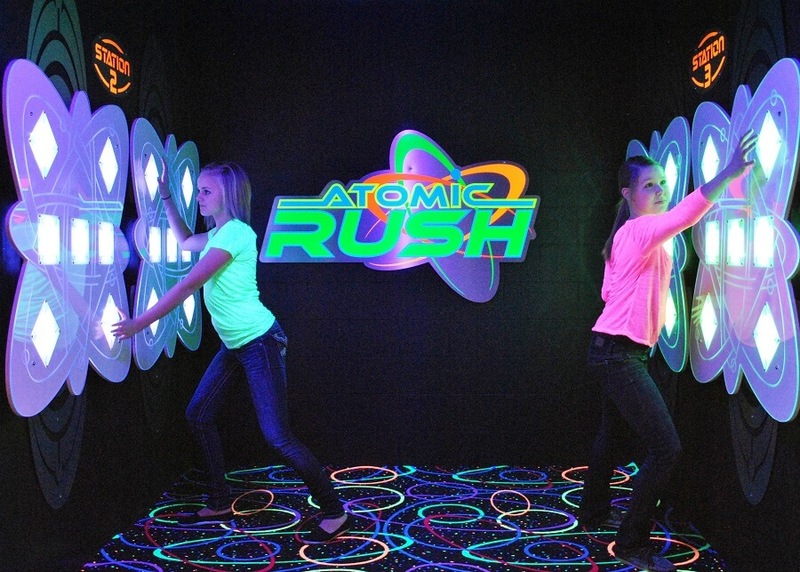 Explore the Atomic RUSH is the newest innovation on the classic game of Simon Says! 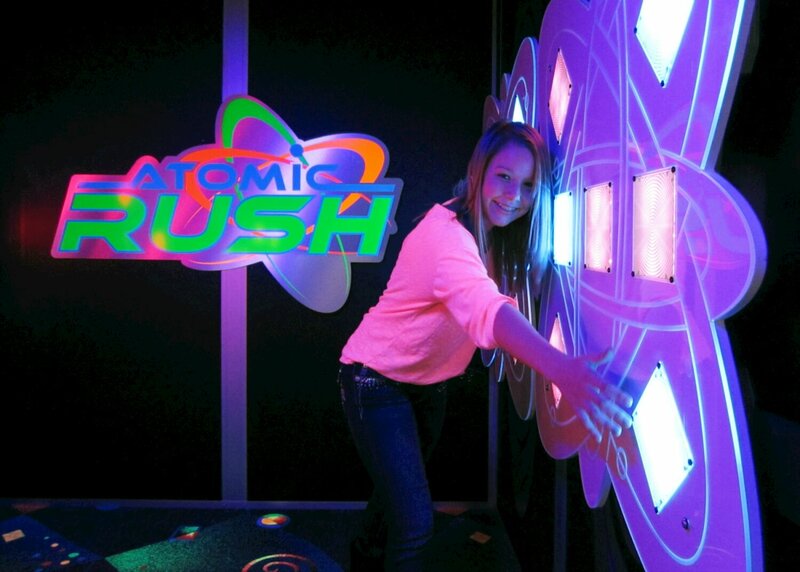 Your agility and coordination are challenged as you RUSH for the highest score against your family and friends! 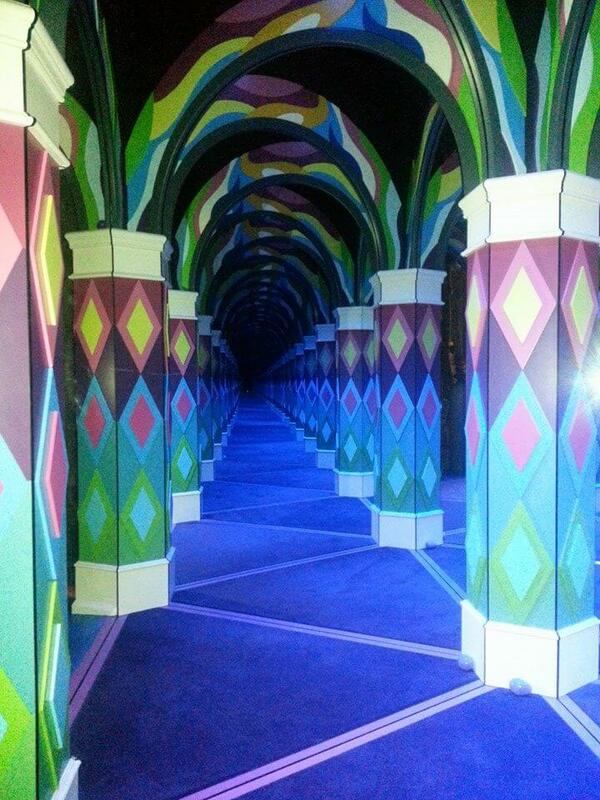 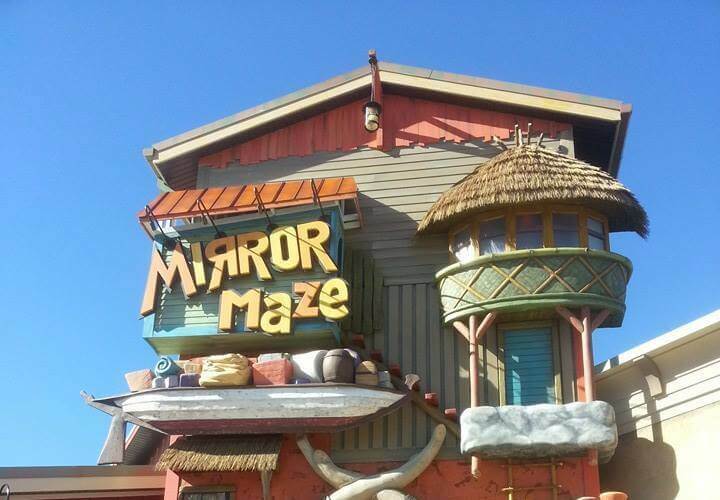 There are no videos for Island Mirror Maze.